Whether it’s a trip across town or across the country, car safety is important. Child Passenger Safety Week is September 23-29, 2018. Road injuries are the leading cause of preventable deaths and injuries to children in the United States. Three out of four children are riding in car safety seats that aren’t properly installed or don’t fit correctly. Correctly used child safety seats can reduce the risk of death by as much as 71 percent. The best way to keep your child safe in the car is to use the right car seat in the right way. Always refer to your car’s manual and instructions from the car seat for specific installation directions. With the proper use of a child safety seat, the chance of the child sustaining a serious injury in a crash is considerably reduced. 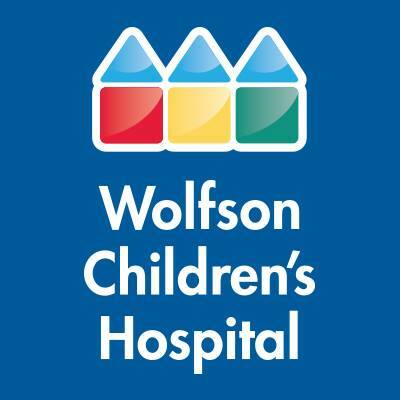 Specialists at Wolfson Children’s Hospital urge parents and guardians to make sure safety seats are properly installed in all vehicles.